for $133,900 with 3 bedrooms and 2 full baths. This 1,076 square foot home was built in 1983. Corner unit! 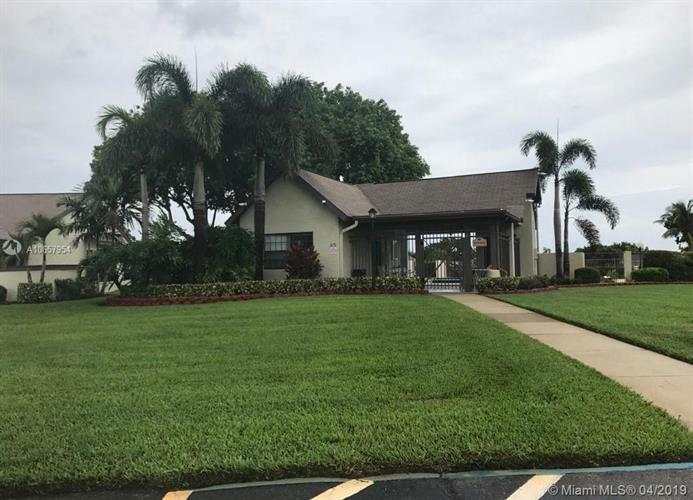 This beautiful and well-maintained villa has 3 bedrooms and two bathrooms great living area and 1, 331 SF in its total area, with a view to the garden that inspires tranquility and peace. The villa can be considered almost completely independent and was built in the year 1983. It has laminated wood floors, the unit is well cleaned and all components in good maintenance conditions. The unit is located near restaurants, gyms, elementary schools, hospitals, parks, high schools, Walmart, Mcdonalds, Publix and many more. The price is very good for the benefits you get plus you enjoy the Atlantic coast of southern Florida. The Port St. Lucie Botanical Gardens features areas devoted to orchids, bamboo and native plants, as well as butterflies and hummingbirds.